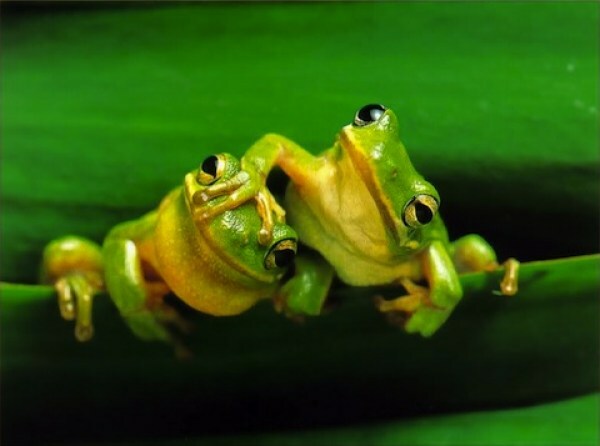 FrogWatch USA is the Association of Zoos and Aquariums' nationwide citizen science program. It is a 7-month long initiative ranging from February to August every year in which FrogWatch provides individuals, groups, and families opportunities to learn about wetlands in their communities by reporting on the calls of local frogs and toads. Over the past 19 years, nearly 3,000 volunteers logged more than 112,000 species observations at 4,300 wetland sites, across 65,500 monitoring visits! Frogs and toads are not only important culturally and medicinally, but they serve as indicators of environmental health, which is why monitoring them is of the utmost importance. Many previously abundant frog and toad populations have experienced dramatic population declines both in the United States and around the world and it's essential that scientists understand the scope, geographic scale, and cause of these declines. Westcave’s research goals for FrogWatch include: endemic frog species identification and documentation, expanding on current species databases and community awareness, and contributing to local and national conservation initiatives. Westcave has joined FrogWatch as only the third Chapter in the state of Texas. Data collected through this research project will contribute to a more comprehensive research program and expand on existing environmental education programs.